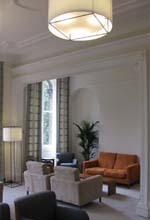 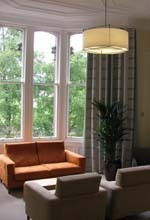 The Edinburgh Clinic is a new private medical facility that has been located in a converted Georgian mansion in the Morningside area of Edinburgh. 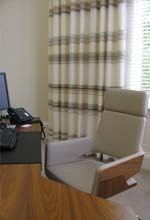 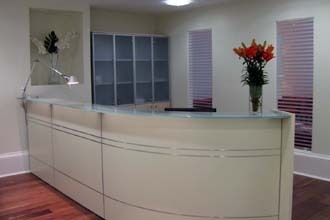 This is a state of the art facitlity offering medical treatment at the forefront of modern practise. 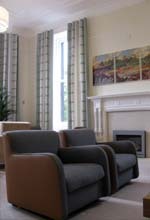 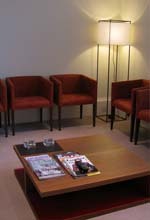 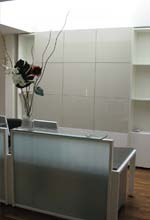 InHouse were asked to fit two reception areas, five consultantation rooms, a waiting room and the haven (an area for post precedure relaxation and calm).